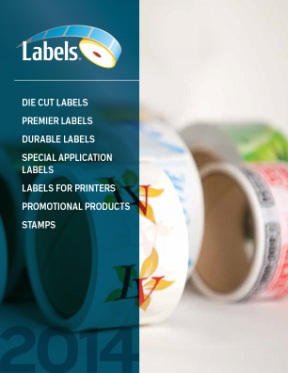 Quality adhesive labels for all kind of usage and applications. Available in different sizes, colors and stocks. Please click the button to view the catalog. Please add 10% exta for shipping and handling.